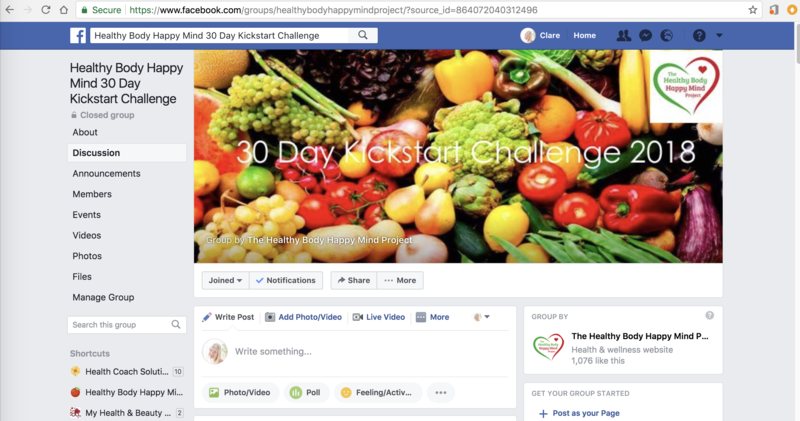 Our 30 Day Kickstart Challenge is designed especially with you in mind. Are you struggling with IBS/IBD symptoms? Do you have stomach cramps and an unbalanced digestive system? 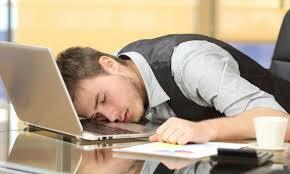 After eating certain foods do you feel really tired and sleepy? Do you suffer from regular headaches after eating? Do you have swollen, achy joints and feel bloated all the time? This 30 Day Kickstart Challenge will help you to start your new healthier lifestyle starting by changing what you eat and the way you eat. By implementing a few simple changes to your diet and lifestyle, you can make a massive difference to your health and feel so much better. You will have so much more energy and achieve a more restful, deeper sleep. And that is just the start…..
make those healthy changes you have been planning to implement for a while but never had the chance to start! Real changes won’t happen overnight, even though we really want them to! Changes will happen when we decide we no longer want to settle for how we look or feel right now. We are truly ready to make a long term lifestyle shift without using fad diets, pills, potions or short term ‘tricks’. The bottom line is; YOU have to decide that staying in your comfort zone is no longer an option for you and you’re ready to move on and find the old you…or maybe even the NEW you! Are you always tired, feeling sluggish and lacking energy? soon? 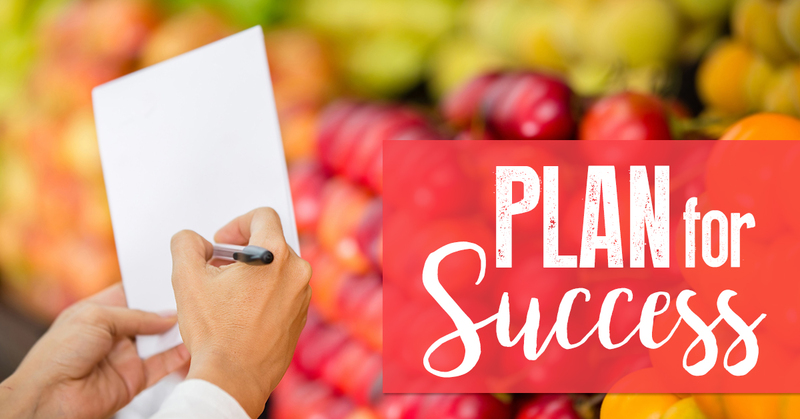 The good news is a healthy living plan doesn’t have to be complicated to follow or overwhelming – we can help you create your own healthier habits straight away! 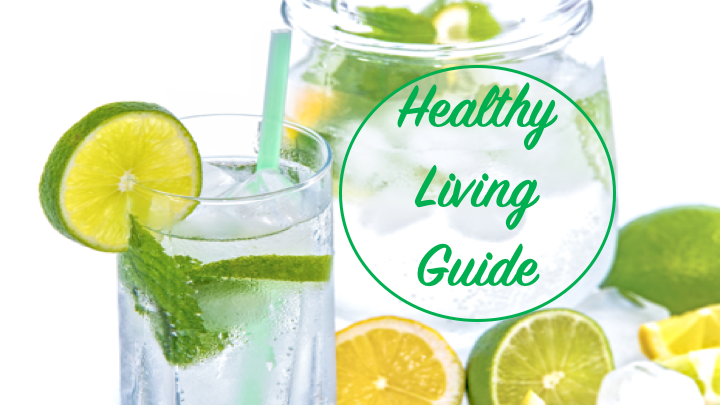 complete healthy living guide, full of hints and tips to keep you on track. I will also be sharing my own weight loss experiences from my personal journey six years ago. I lost around 20 kilos/4 stone/56 pounds in weight which I have kept off successfully for the last 6 years by sticking to this healthy living plan. 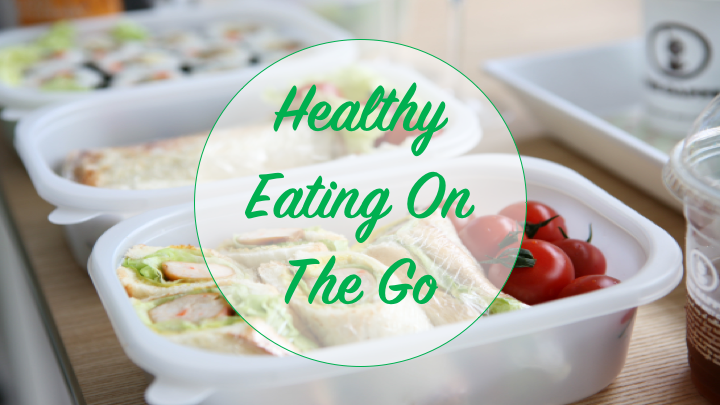 Busy lifestyles mean that you are often eating on the go. Food choices are usually limited to the same old quick and simple snacks or unhealthy takeaways. As part of the 30 Day Kickstart Challenge you will be given our Healthy Eating On The Go Guide. The guide contains a wide selection of quick and simple, healthy recipes and snacks to choose from, which you can eat during the day to keep you going till it’s time for your evening meal. 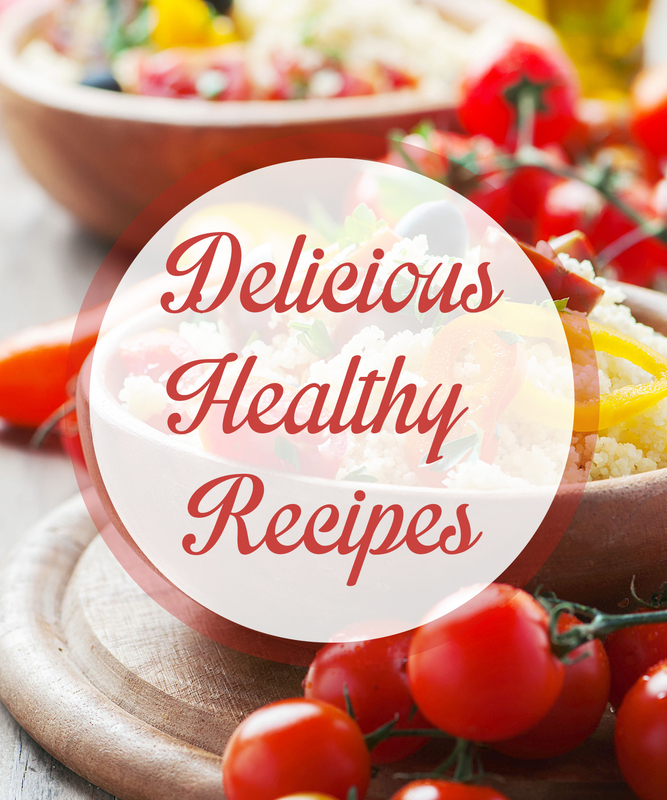 to include more vegetables and nutrient dense foods into your daily meals. Whatever your circumstances, I will make sure your healthy living plan is tailor made to suit your own specific requirements. What Does The 30 Day Kickstart Challenge Personalised Fitness Guide Involve For You? Your 30 Day Kickstart Challenge Personalised Fitness Guide will fit in perfectly with your lifestyle. It will be tailor made for your own personal fitness level by a highly qualified and experienced personal trainer. With easy to follow instructions for each exercise with photos and videos to ensure you exercise the right way when you are at home or out and about. 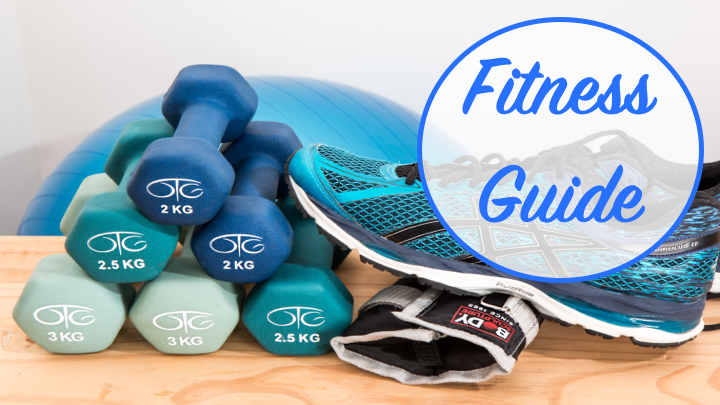 In our private Facebook group we will also post daily exercise videos for you to try out with a focus on different muscle groups every day so you don’t over exercise. to make your exercise classes and personal training sessions great fun, active and highly motivating. More details on request. Payment for group classes and personal training is made separately to the 30 Day Kickstart Challenge healthy living plan. 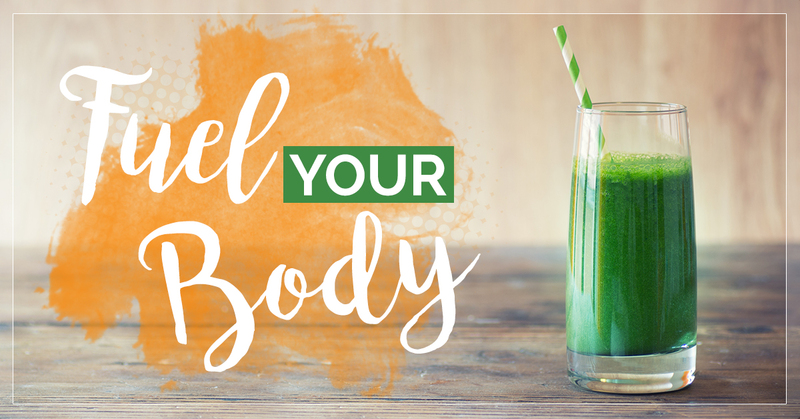 We start your 30 Day Kickstart Challenge with an initial one to one nutrition consultation to see what your particular health and fitness goals and challenges are. As everyone is unique, your healthy living and fitness plan will be created especially for you. It will be tailored directly to your own needs, requirements and likes. 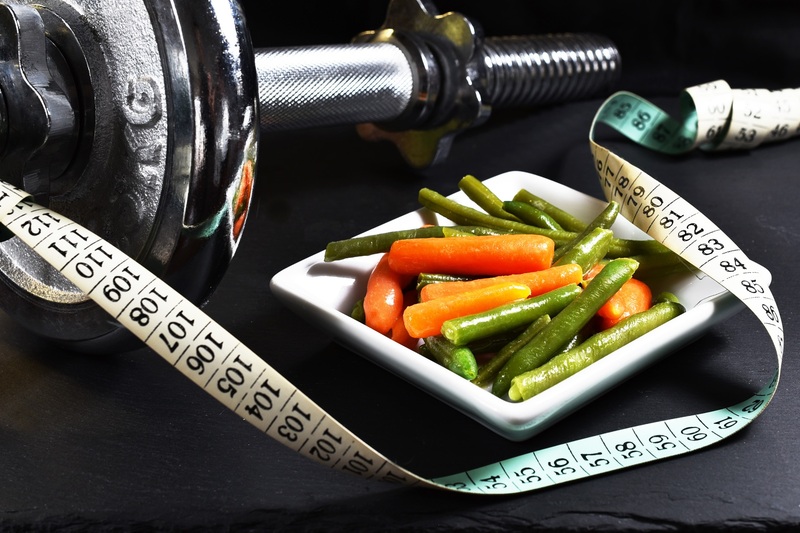 We will discuss your current daily food and water intake and exercise levels, recording your body measurements, weight and gain a better understanding of your current lifestyle. Then we will design your bespoke meal plan and fitness plan for the whole 30 days. 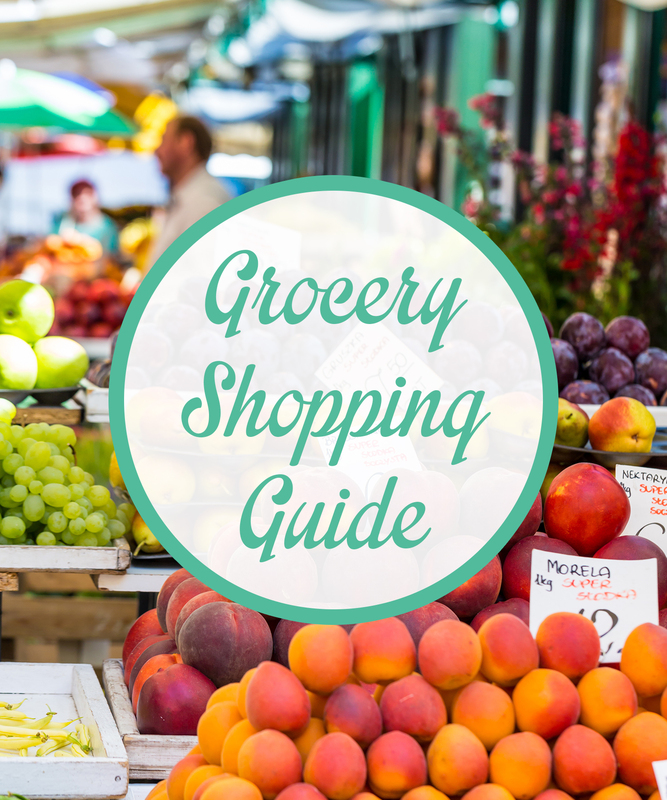 We will provide you with a detailed weekly shopping list for weeks one to four, a comprehensive recipe guide with lots of easy to make, delicious recipes, our healthy eating on the go guide, healthy snacks guide and your personalised daily exercise plan. to track your progress as you tone up! 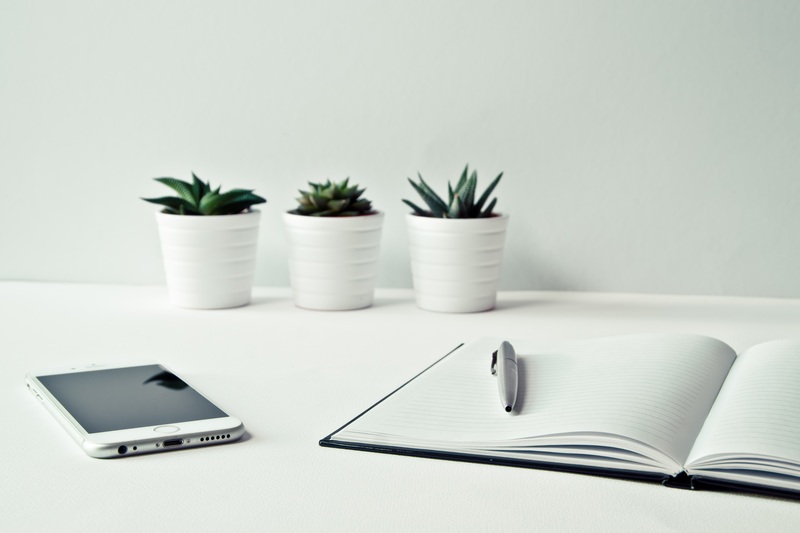 Ongoing support will be given to you on a weekly basis with emails and a phone call, Skype or Zoom call. In between sessions, I am only a phone call, text or email away should you need a quick response to your queries. remain private so will only be seen by you and other members of the group. There will also be daily posts on the latest nutrition topics, tasty recipes for you to try, healthy eating tips, exercise videos and daily inspiration to keep you all motivated and following the plan. personal journey so you can try out different things and see what works best for you. 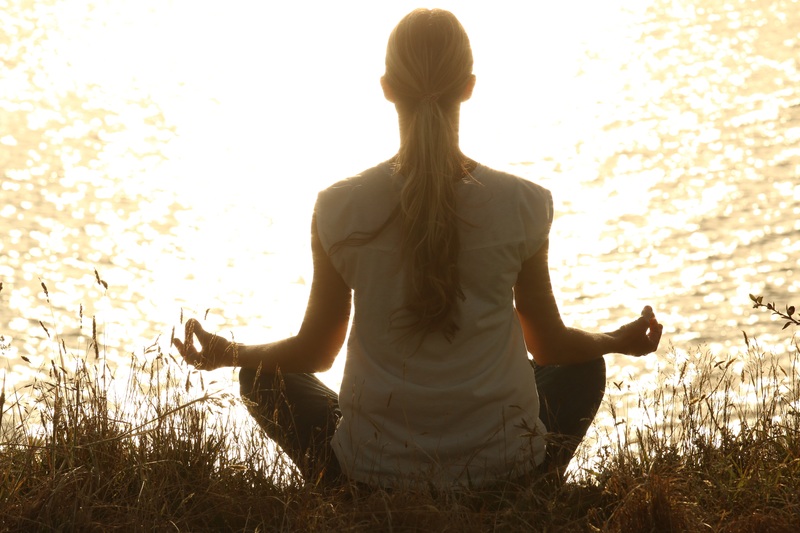 The more relaxed you are, the better you will sleep, helping you feel more energised and positive. You will also have the opportunity to taste fermented foods such as water kefir, milk kefir, kombucha, kimchi and sauerkraut. These fermented foods have a wealth of probiotics and probiotics which are vital for healthy gut health and rebalancing your microbiome. You will gradually rebalance your body by including more nutritious food in your diet. In turn this will give you more energy and build up your immune system whilst eliminating toxins from your body. By the end of the 30 days you will feel so much healthier and want to continue your healthy habits long term! To support our 30 Day Kickstart Challenge Healthy Living Plan, we will be running various healthy living workshops with practical nutrition tips, tasty, healthy recipes and gentle fitness sessions. As well as our cookery master classes and fermented foods workshops to inspire you to try out new recipes and enrich your diet with the tastiest, healthiest dishes with nutritious foods. These workshops and demonstrations will include lots of information and handy tips and tricks to inspire you to cook from scratch using a greater variety of ingredients and help you plan your meals over the weeks and months to have a balanced and varied selection every day. It will help you to build your confidence to try out new flavours and ingredients when you’re cooking. 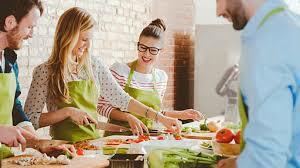 To find out more about our upcoming healthy living workshops and courses, cookery master classes and fermented foods workshops, please click here…. Once you have completed the first week of the programme, we will have another one to one consultation to review your progress. I will then provide you with your shopping list and meal plan for WEEK 2. You will also be given your fitness plan for week two which will include new, slightly more challenging workouts for you to try out. We will continue with the ongoing daily support, recipes and shopping lists for the next two weeks until we come to WEEK 4 and you are about to finish the 30-day kickstart challenge. At the end of the 30 Day Kickstart Challenge we will review your progress and discuss the main challenges you’re now facing. We offer you the chance to join our Nutrition For Life programme where you can choose the level of ongoing support you require. You can also book one to one consultations or follow up consultations with a 10% discount for life. You will need to be committed to making the changes to your lifestyle for the full 30 days. 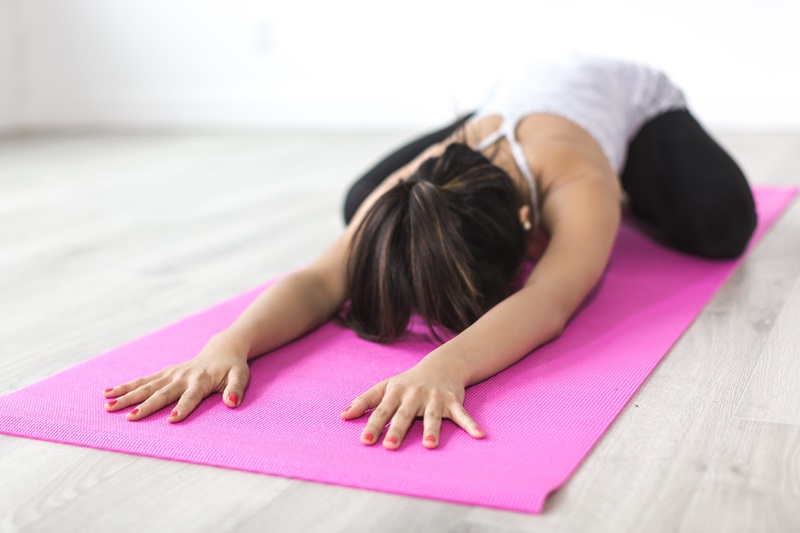 It is about YOU making small steps every day to gradually adapt to your new healthier habits and make the most of the support and motivation you will be given to keep you going on your journey. Think about how active you want to be, how great you want to feel and visualise everything you wish to accomplish by the end of the 30 days. Visualising your goals will help you achieve them!